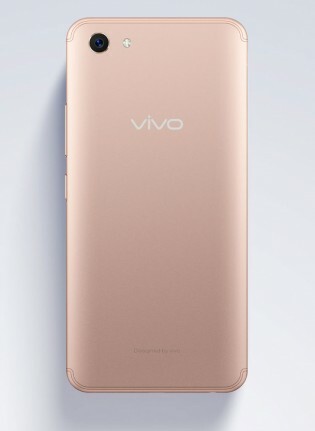 According to an unconfirmed report, vivo could bring its Y81 to the Indian market next week with a starting price of INR 14,000 (€175). 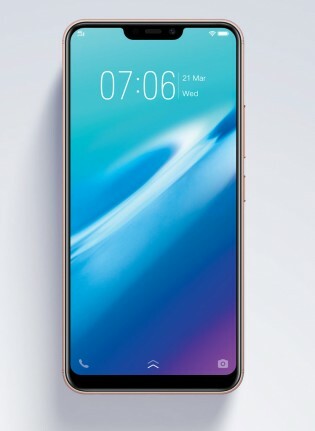 Vivo launched the Y81 in Taiwan, Pakistan and Vietnam in June and also a slightly different version of the same hardware as the Y83 in China in May. That hardware warrants an upper entry level to midrange classification. There's an ample 6.22-inch IPS LCD of an acceptable 720x1520px resolution, a Helio P22 chipset with 3GB of RAM, a 13MP main and 5MP selfie camera, and a 3,260mAh battery to power it all. Yes, another waste without fingerprint and dual camera at a high cost.